Craps proposition or prop bets should be avoided because they carry a huge house edge. However if you do care to participate in these options, here they are. This is a one roll wager where the player wins if a 2, 3, 4, 9, 10, 11 or 12 appear and loses if a 5, 6, 7 or 8 appear. Payouts are even money except for the 2 or 12 which pay 2/1. A novice player would look at the field and think, “There are seven numbers to win with and only four to lose.” However, if you combine all the ways the winning numbers can be rolled they will total 16. The losing numbers combinations total 20. Thus, winning numbers can appear 45% of the time but the losers come forth at 55%. The house edge is about 6%. Another one roll craps wager that pays 7/1 if a two, three, or twelve is rolled. Add them all up and the true odds are 9/1 against. The house edge is about 11%. The worst one roll wager for the player. The odds are 6/1 against and the payout is only 4/1. If you really want to make this bet, my advice to you is, don’t. The house edge s about 17%. These are the even number totals of 4, 6, 8, and 10. In our Monopoly days we knew them as doubles. Two 2’s = 4, etc. 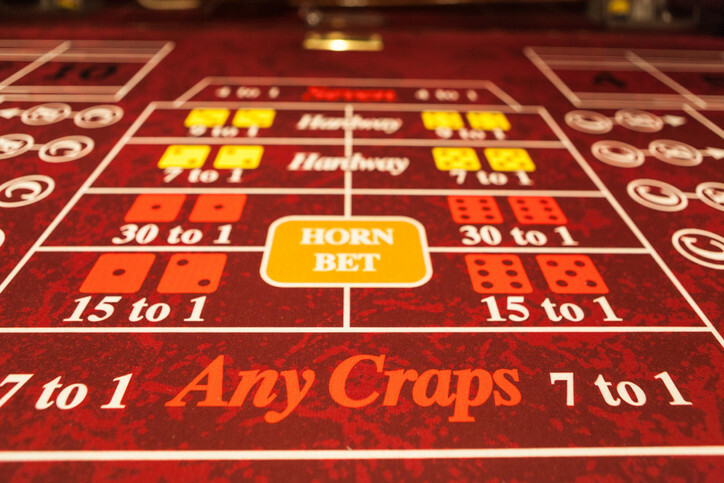 In the world of craps these are known as hardways. 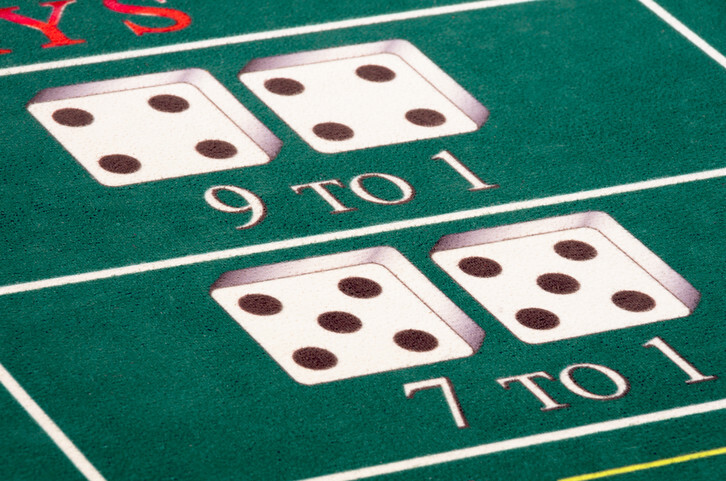 When a player elects to make a hardway wager he or she is betting that particular number will only appear as an even number total, for example, a hard eight as 4 and 4. All of the other four combinations that make up the eight now become losers. The hardway bettors now lose when a seven or any eight other than the 4 and 4 appear. The odds are 10/1 against but the payout is only 9/1. The house edge for a hard 4 or 10 is about 11%, and hard 6 or 8, about 9%. This is a one roll verbal bet that is rarely played because most bettors are unaware of it. 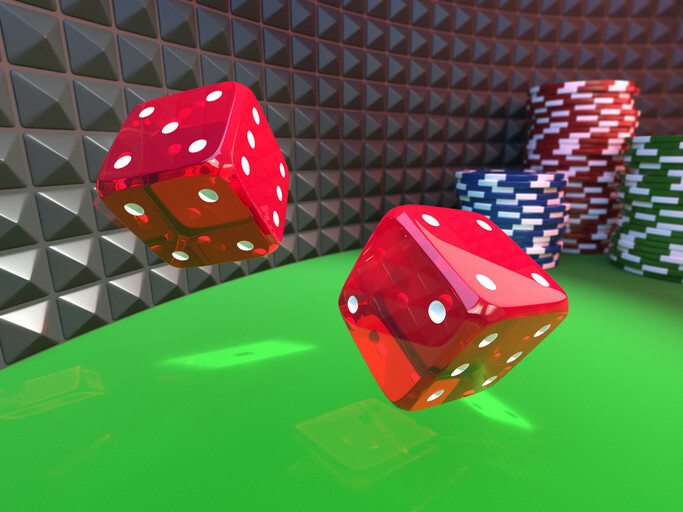 A player may wager that the dice will hop to a certain combination on the next roll. For example: if you have a hunch that an 8 will be rolled as a 6 and 2, simply shout to the dealer, “Five dollars on hop eight as six and two”. If it happens you will be paid 15/1. You may also call out a hardway, “Hop eight at four and four”. If you’re lucky, you win 30/1. Any callout is permitted. All payouts are the same. This is a typical sucker bet. Depending on the hop combo called out, the house edge can range from about 5 to 12%. Not all casinos offer this wager. The bettor(s) win if the shooter makes at least four different point numbers before a seven out is rolled. Only different point numbers count. The pay tables range from a 10/1 payout for one point made four times up to 2000/1 If all six point numbers are made four times each before a seven out. In this unlikely event the house edge is a whopping 25%! 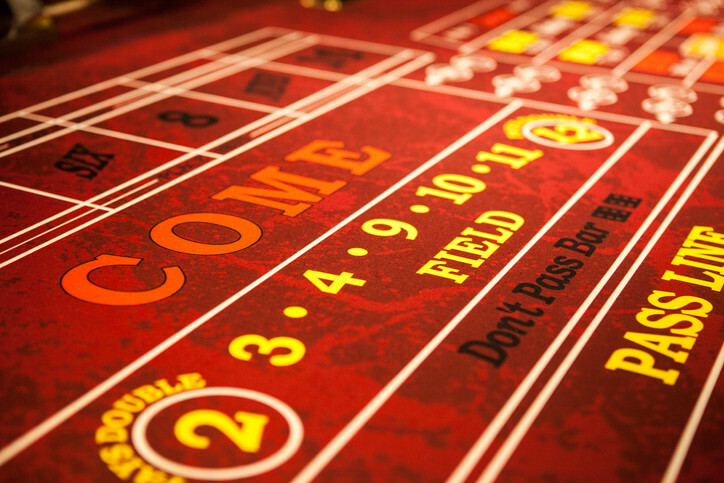 Your best bet is to stick to the line wagers, pass, don’t pass, come, don’t come with the odds bet(s) and a couple of place numbers as I described in my Craps Basics article.